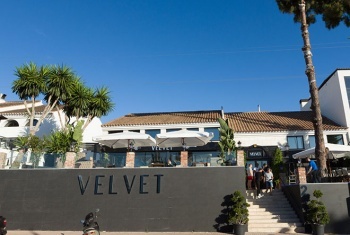 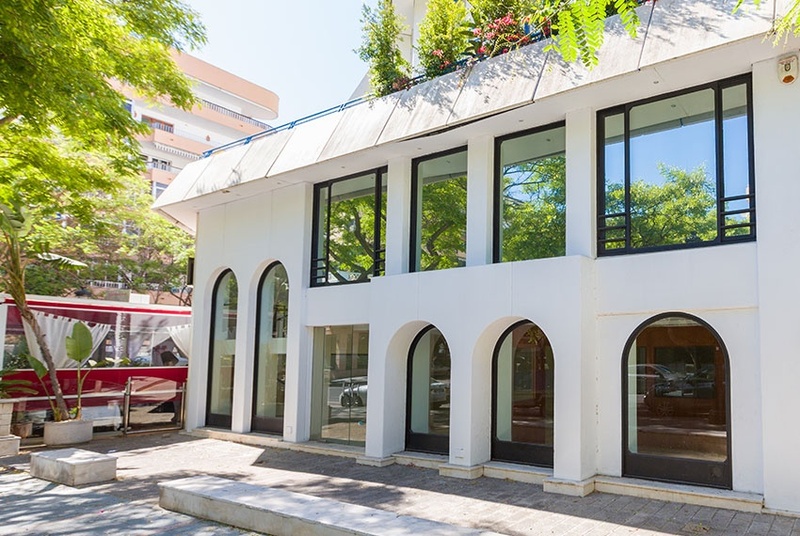 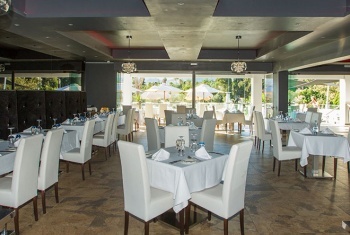 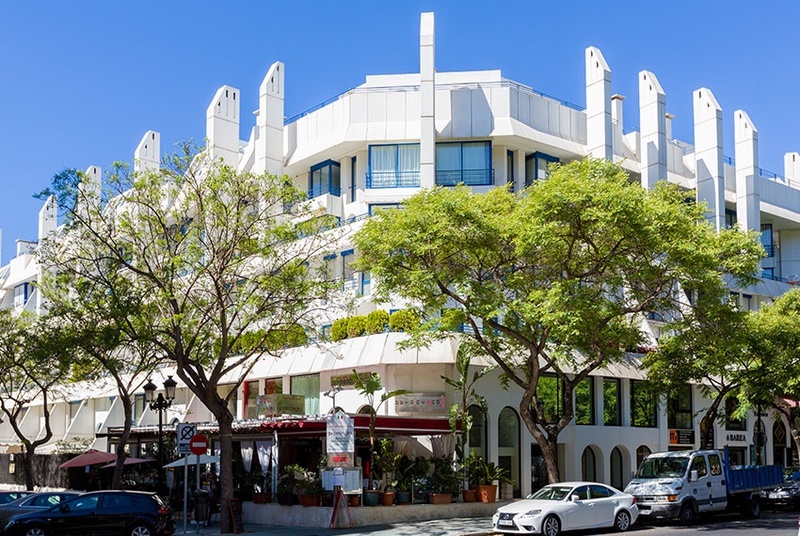 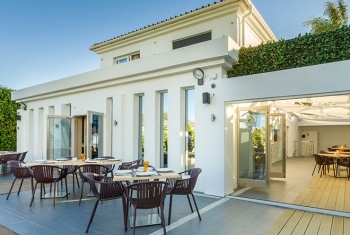 Commercial office spaces are available for rent in the popular resort city of Marbella. 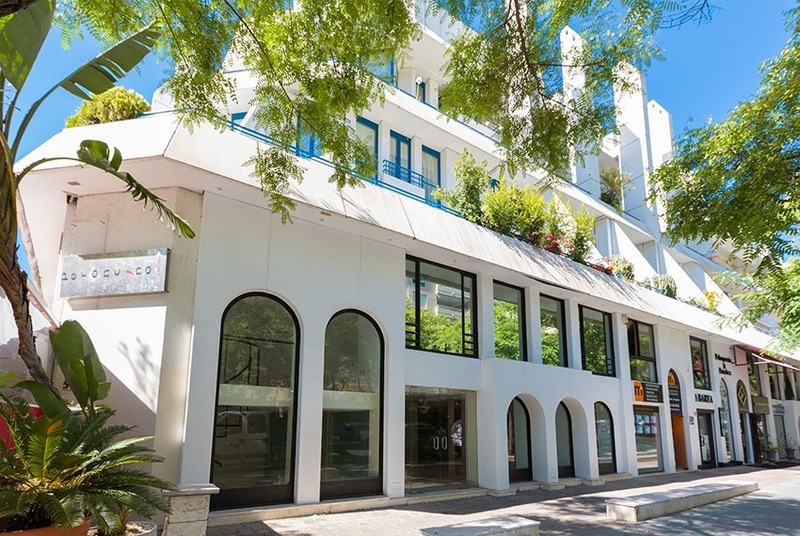 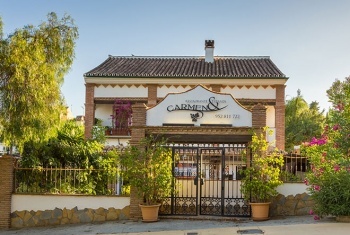 This property is located in the town center area, surrounded by beautiful tourist attractions, popular restaurants, hotels, bars, as well as public service offices. 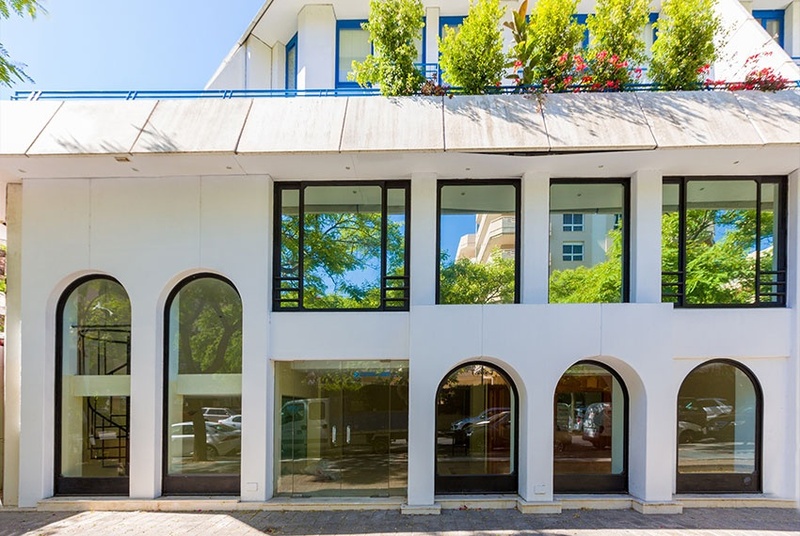 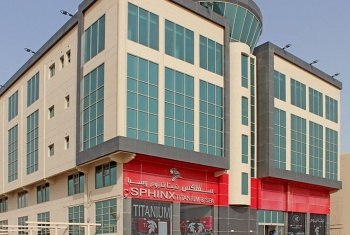 Within close vicinity to the city’s main shopping and dining areas, it’s a preferred location for businesses to set up office.